On March 17, the Chronicle reported that San Francisco is likely to be moving forward with an Uber/Lyft tax, raising $30M annually fund Muni TransitÂ and “vision zero” safety improvements. 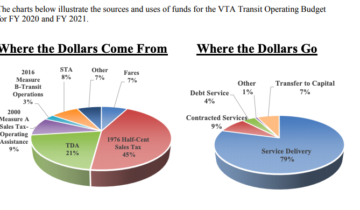 The tax, which will need voter approval,Â would be higher on single-passenger rides than shared rides. 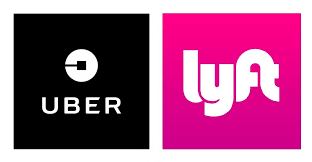 Recent studies suggest that Uber and Lyft have been contributing to increased congestion on the streets of San Francisco and other major cities, slowing transit and blocking bike lanes and pedestrian crosswalks, so an Uber/Lyft fee to alleviate those impacts seems fair.Â On the other hand, TNCs accounts for 170,000 daily rides, accounting for 15% of daily vehicle trips in the City. This raises a logical question – why charge for Uber and Lyft trips, but not for other solo driving trips which contribute to congestion?Â Over the next 18 months, theÂ SFCTA is conductingÂ a new study of congestion pricing options which will make recommendations about more ways to use pricing to reduce congestion. Why not tax all cars equally? Why are car owners getting a preferential treatment?